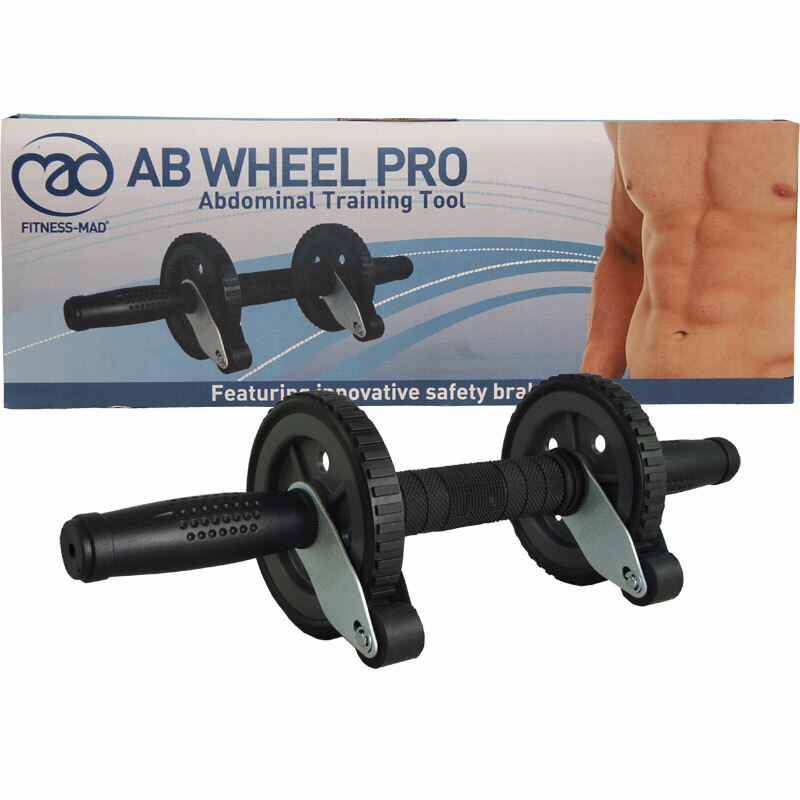 The Fitness Mad Ab Wheel Pro is a serious abdominal training tool offering a new way of developing abdominal strength and tone. Two wheel design offers improved stability. 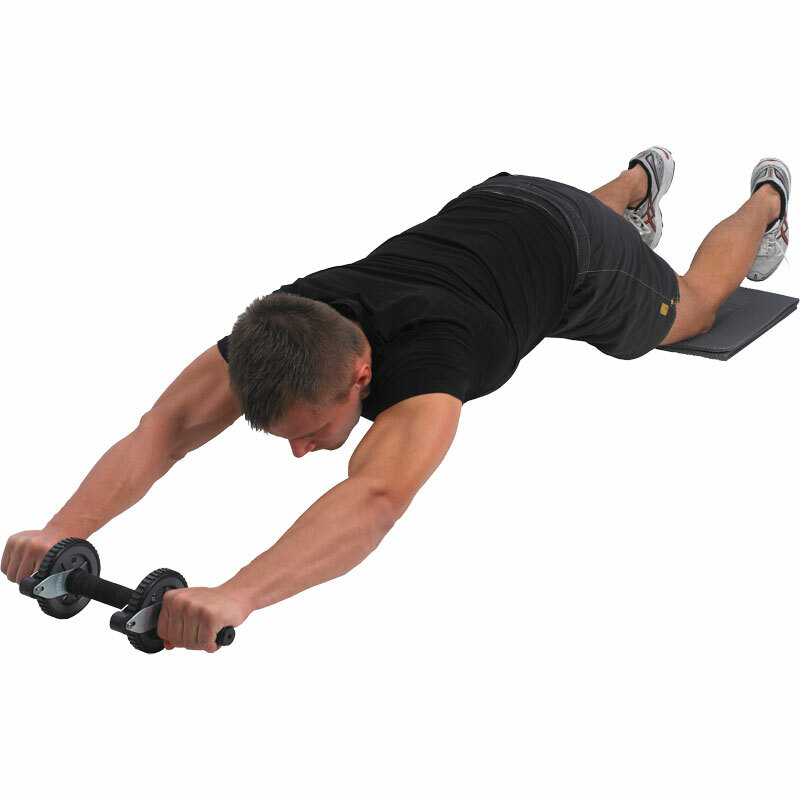 The option of one or two arm usage. Additional brake operated by just twisting the wrist, helps to prevent over stretching and injury. 40cm long with 11cm diameter wheels.